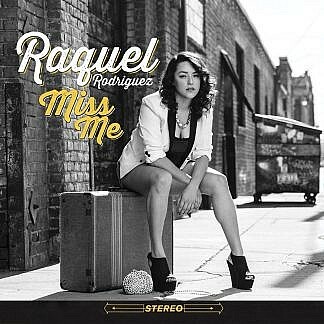 Debut full length from LA’s Raquel Rodriguez, ‘Miss Me’ is a superb old-school funky soul album that encompasses a wide span of styles and tempos but works as a unified whole thanks to the tight playing, strong songwriting and Raquel’s confident, natural vocals that shine throughout. 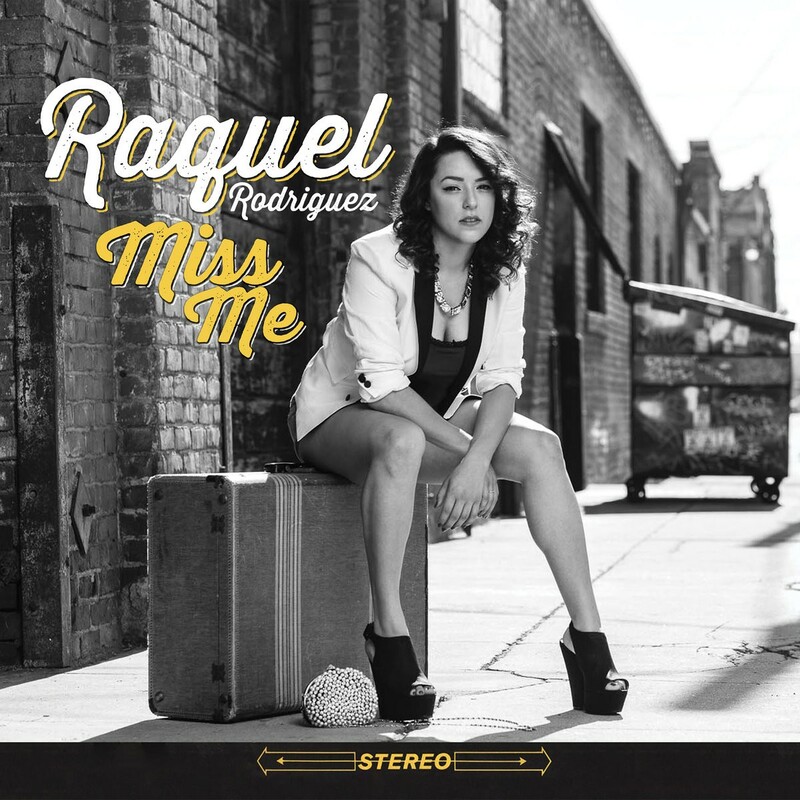 The sumptuous ballad ‘Tell me It’s Fine’ has an Etta James feel, ‘Heaven Sent’ has a warm crossover vibe, the expansive, soaring ‘Come Here’ is a jazzy soul gem while ‘Fool That You Are’ is a classy uptempo dancer. The bluesy, southern groove of ‘Baby It’s You’ is yet another contender for track-of-the-album while the stunning, uptempo ‘Always’ has a killer horn and percussion line running through that really lifts it: this would work in soul clubs the world over! 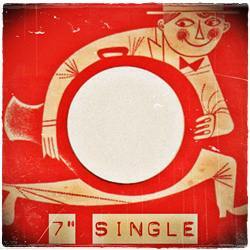 A really strong introduction to this talented lady and her band.